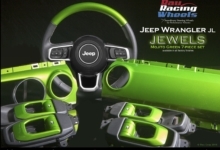 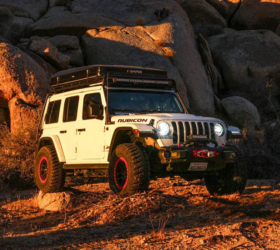 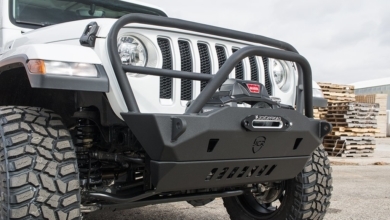 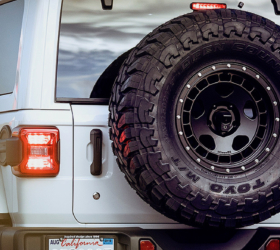 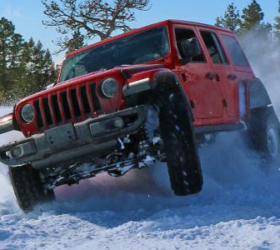 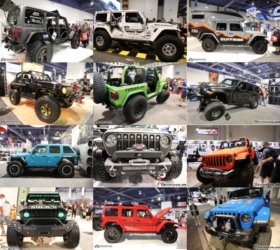 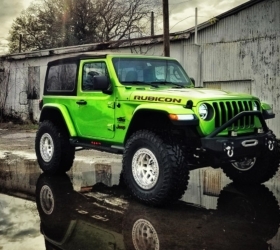 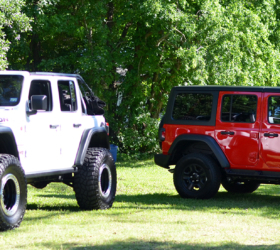 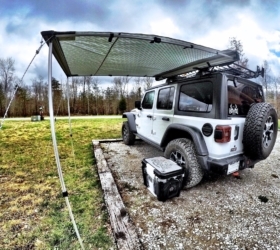 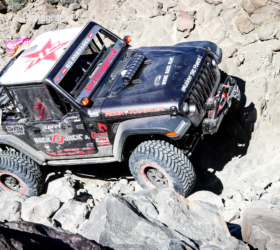 Which JL Wrangler Aftermarket Parts & Products Do You Want First? 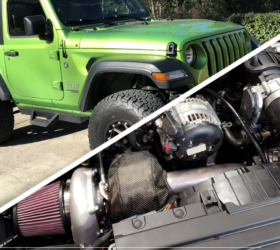 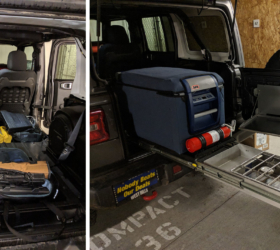 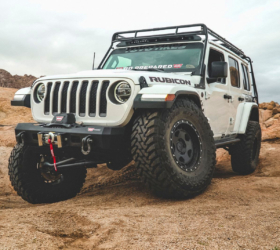 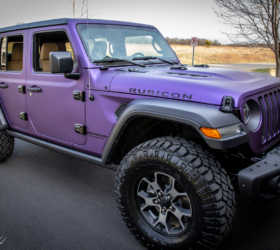 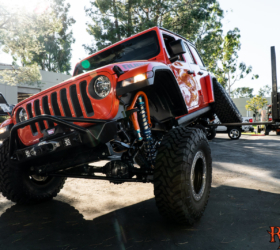 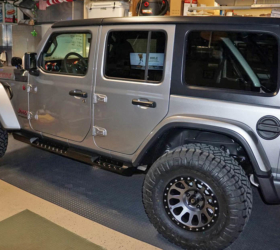 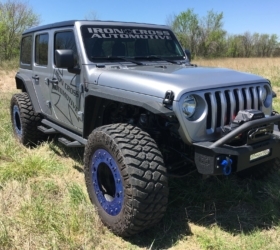 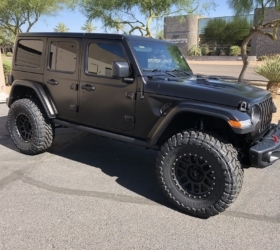 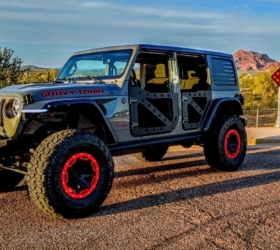 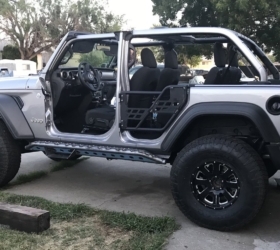 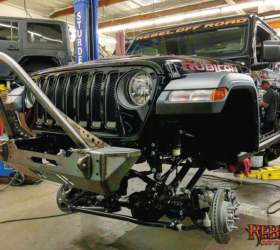 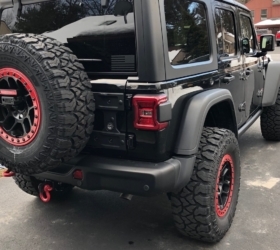 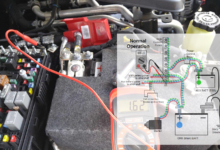 The Jeep Wrangler may be the world’s most modified vehicle so it’s only natural our future 2018 Wrangler JL/JLU owners are already thinking about which aftermarket parts and products they will install. 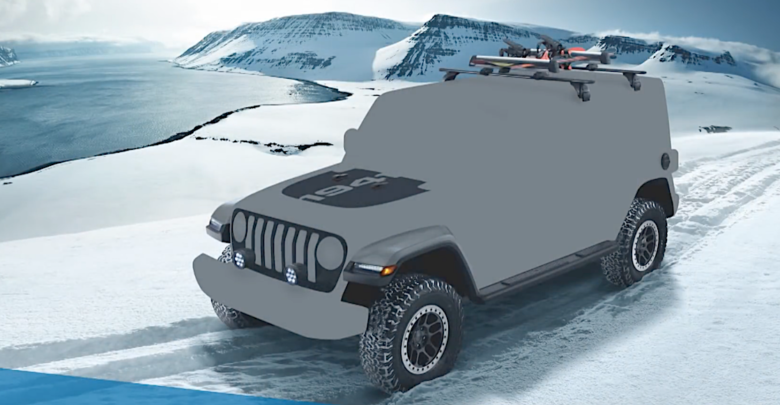 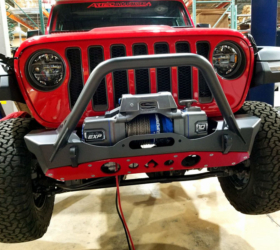 We’ve already heard a few hints of aftermarket parts for the JL from third party vendors as well as a preview of a whole line of upcoming Mopar parts for the next-gen Wrangler. 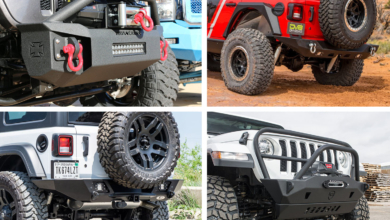 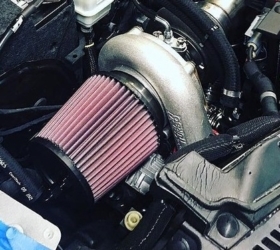 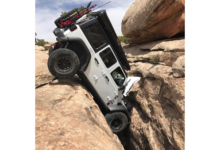 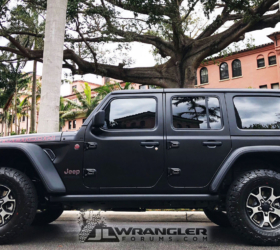 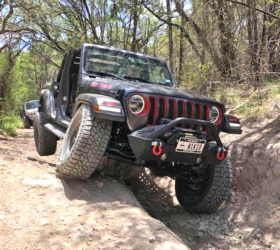 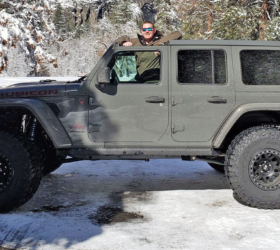 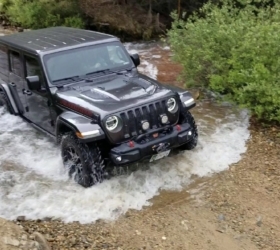 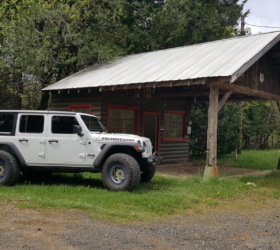 Now it’s time to let your opinions be heard by the JLWF aftermarket community — let them know which JL Wrangler aftermarket parts and products you want to see first!